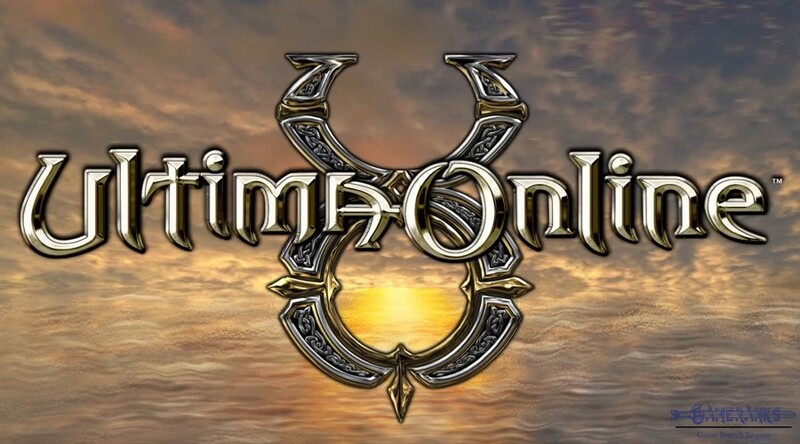 There are many free servers of Ultima Online on internet. 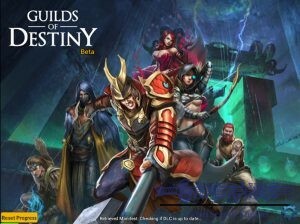 You can always play this game free on free servers. If you would like to play it on Electronic Arts severs, you can try it with trial account for 14 days. 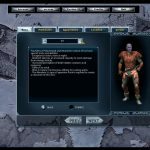 The game is 20 year-old and it is still alive with many online players. EA is providing good support for the game. Graphics of the game is outdated and need improvement. There is not any good tutorial for the game at the beginning of the game. It doesn't help much to newcomers. 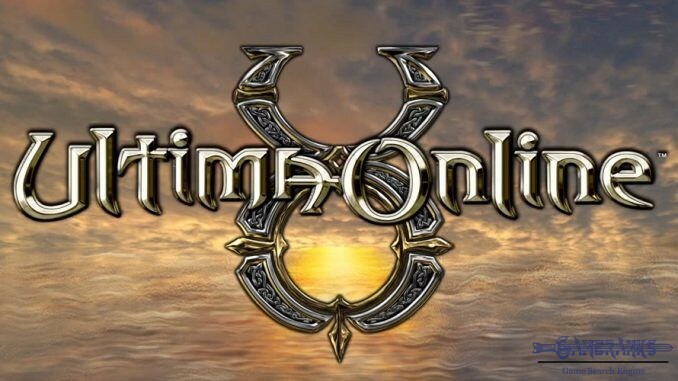 Ultima Online (also known as UO) is one of the oldest MMORPG games of the internet world and it is published by Electronic Arts. 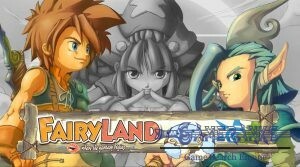 You can play the game on Microsoft Windows OS and mac OS. If you play the game EA servers, you will need to pay for your account. 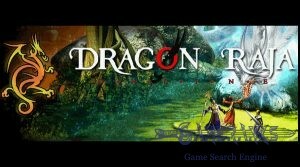 However there is still 14 days trial for the game. 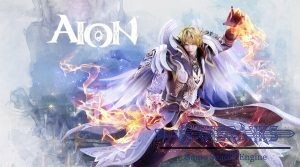 You can get it from the official website of the game. The game is looking like Diablo II. 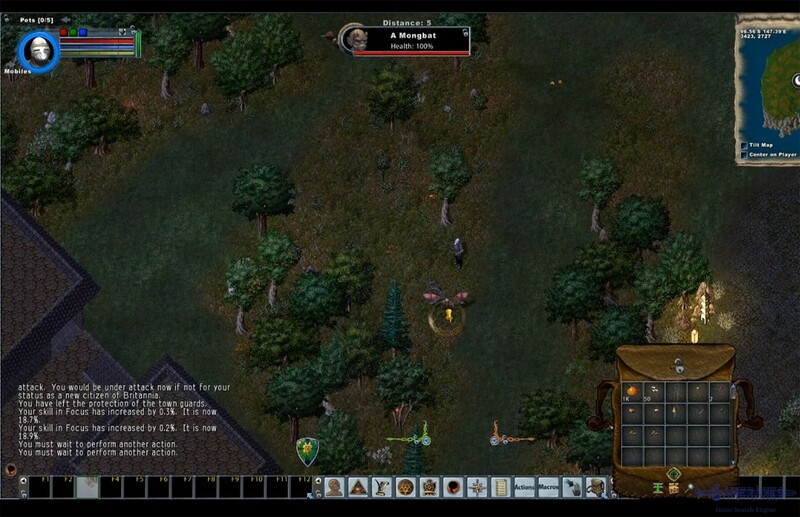 If you ever played that, you will also play Ultima Online easily. So the game is very good for old school gamers. 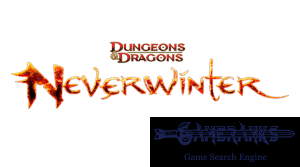 It is one of the oldest online games which is still active. The game is 20 year-old now and there are still many players of the game. Can You Play This Game Free? 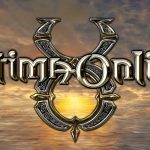 Ultima Online servers are generally called shards. 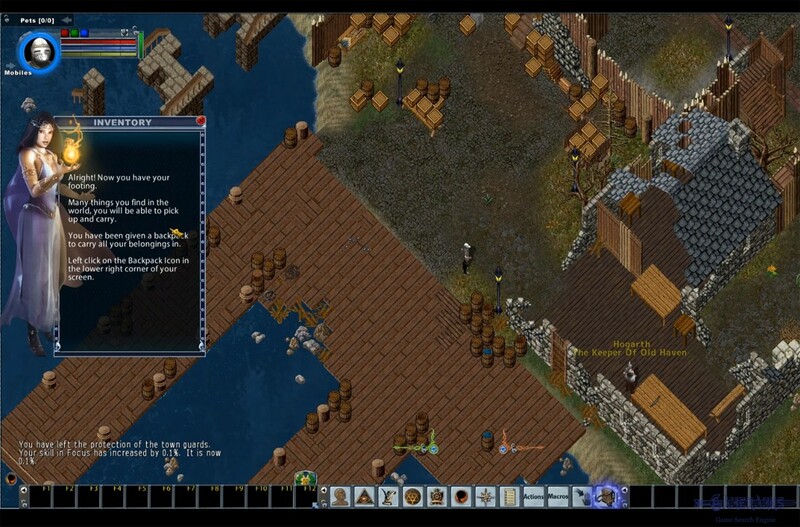 If you Google “Ultima Online Free Shards” or “UO Free Shards” you are going to find many free opportunities. I have heard the popularity of the game for years ago. Just a few days ago, I wanted to play it with a trial account from EA Games.